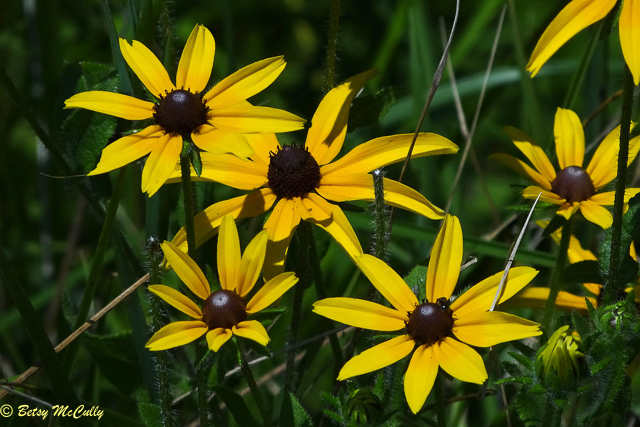 Black-eyed Susan, Common (Rudbeckia hirta). Asteraceae family. Non-native, naturalized. Fields, meadows, roadsides, woodlands throughout. Montauk, Long Island, 2011.